GREAT CONDITION AND FEATURES!!! 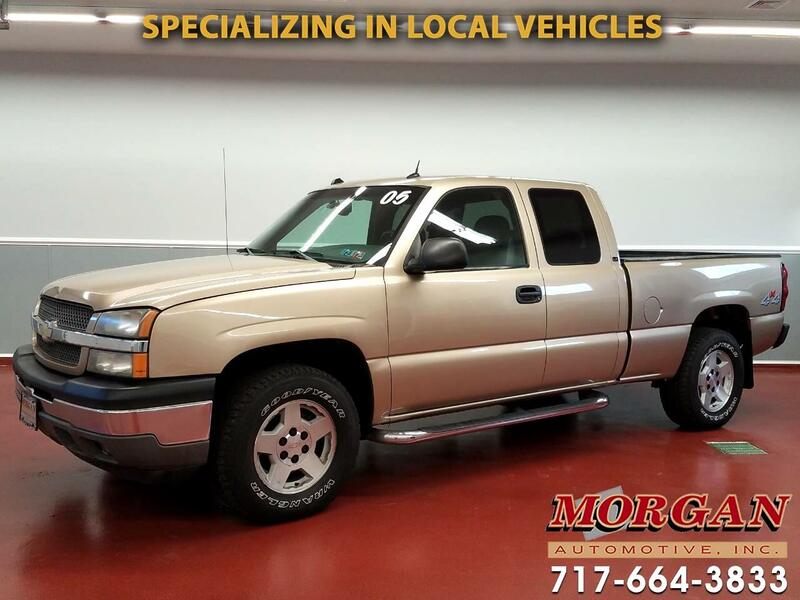 2005 CHEVROLET SILVERADO LT1 EXT CAB 4X4 WITH ONLY 87,000 MILES*** This gem is a local PA truck that is nicely equipped with heated leather seats, BOSE sound system with AM/FM/CD radio, power equipment, dual zone climate controls, bed liner, running boards, and hitch. Has a clean CARFAX, new PA inspection, fresh oil change, and tires and brakes in good condition.Trades are welcome and financing is available.